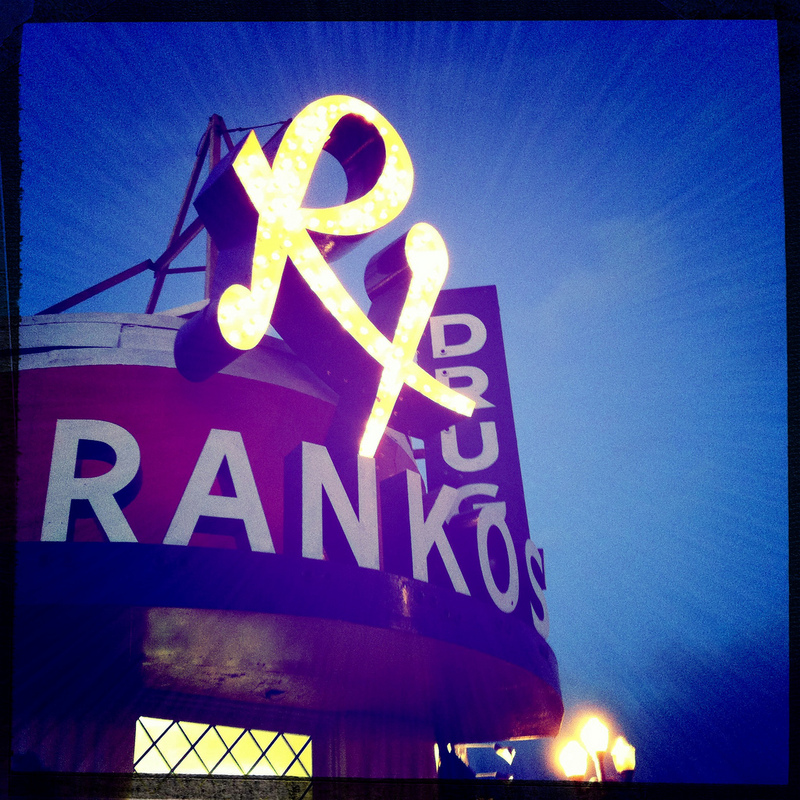 Rankos Drug at 101 North Tacoma Avenue in the Stadium District has been around since the late 1930s and operated along Pacific Avenue from the late 1920s. The buildings original owner occupant was Gray Goose Coffee Shop & Confectionery. 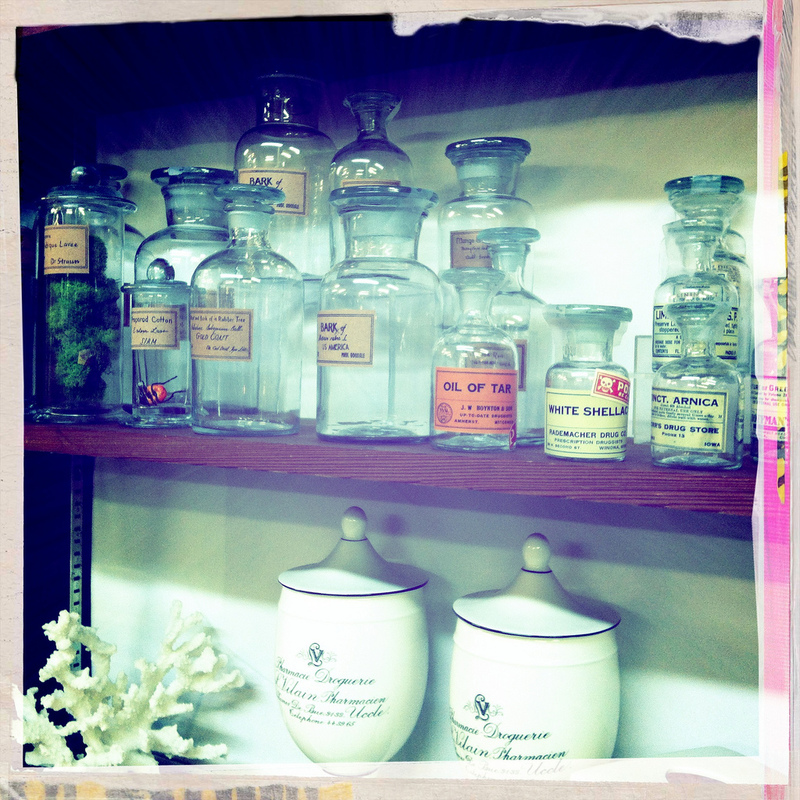 Rankos is family owned and independent and in addition to the pharmacy it has a small post office and an interesting assortment of gift items. I picked up a darling stocking stuffer for dear daughter and some cough drops. 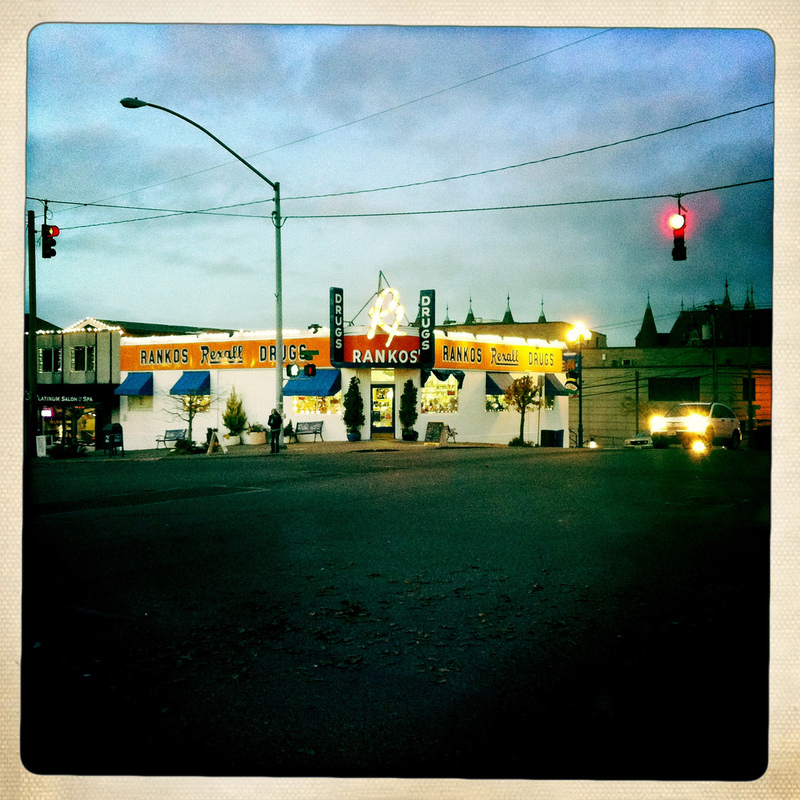 This entry was posted in Stores and other places that sell you things, Tacoma, Unique Shopping (stores with some personality), WA State - Pierce County and tagged drugs, gifts, pharmacy, Post Office, Rankos on December 23, 2011 by admin.